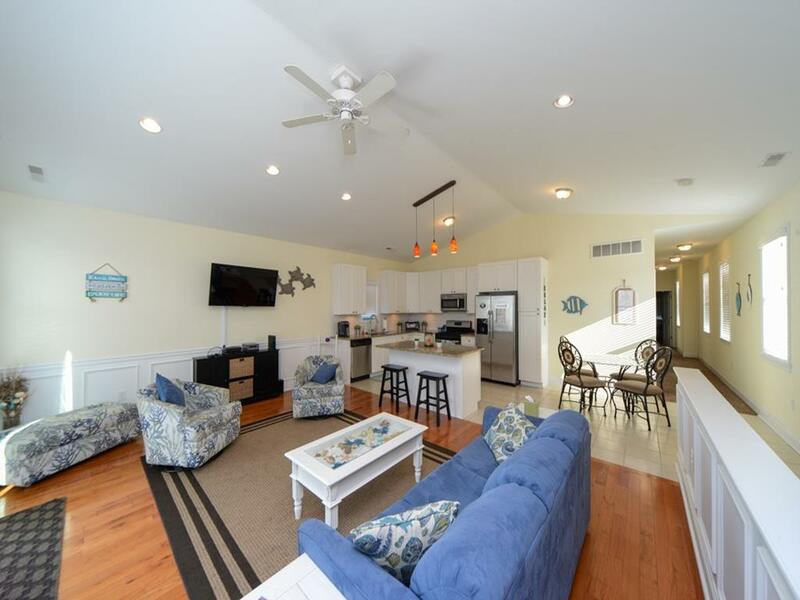 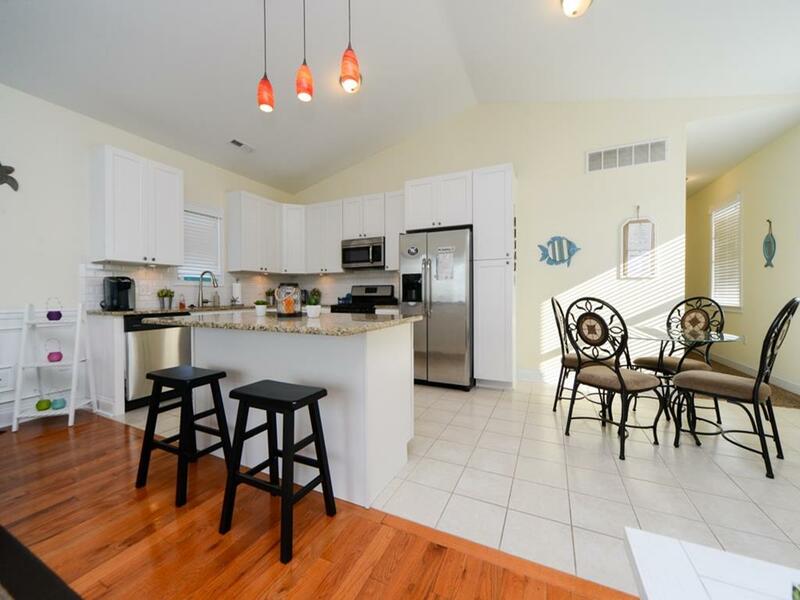 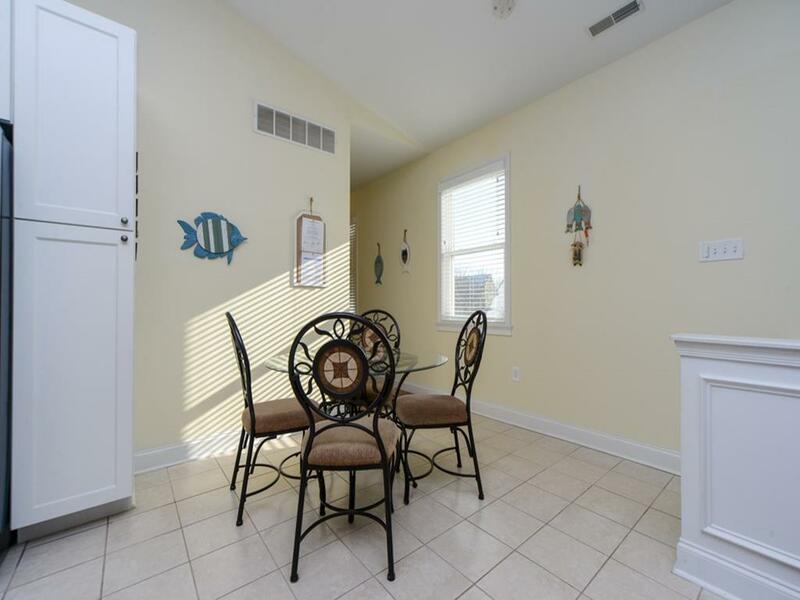 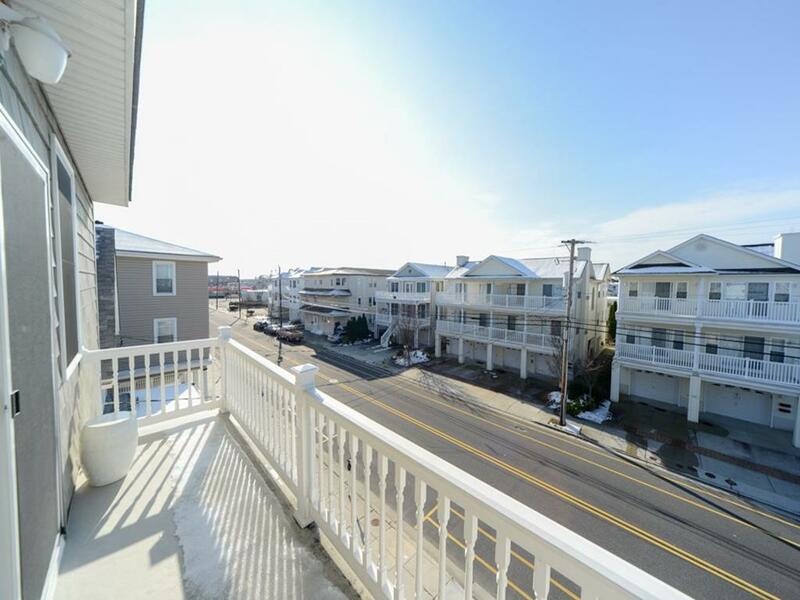 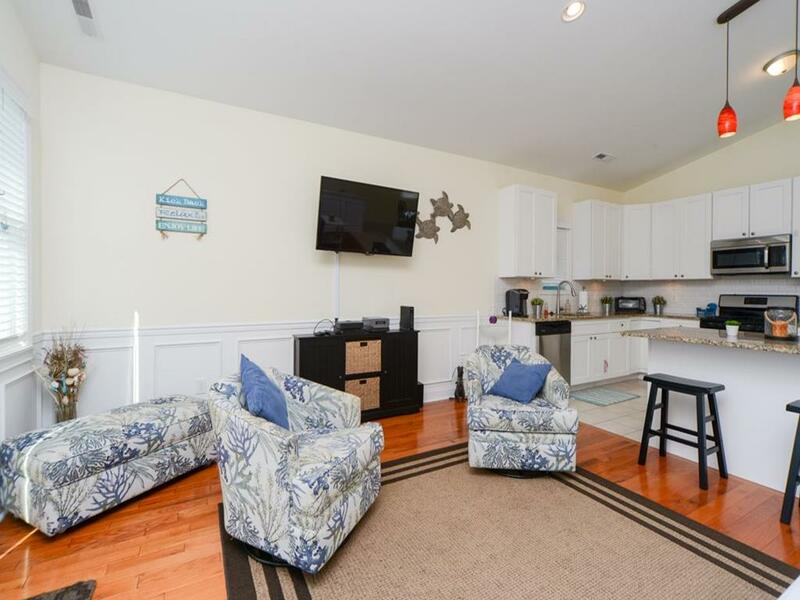 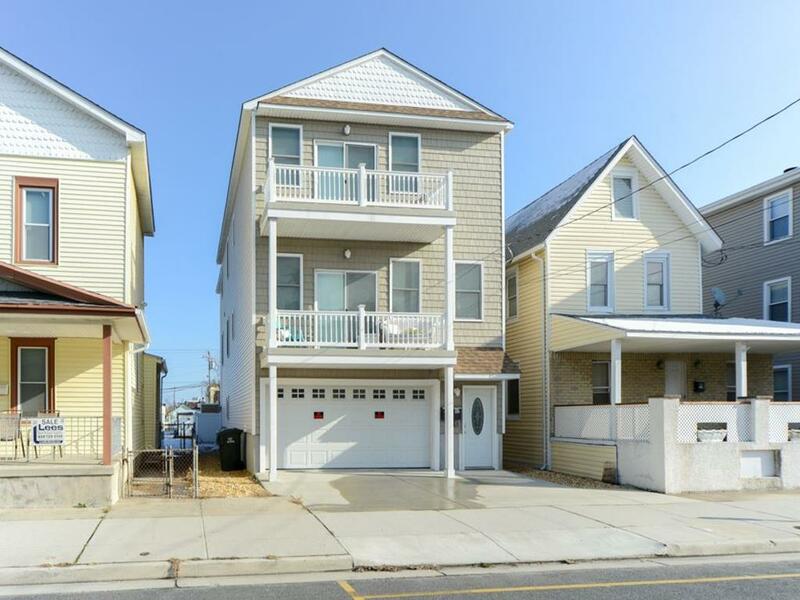 217 EAST GARFIELD AVENUE #200 IN WILDWOOD - Four bedroom, two bath condo located 1.5 blocks to the beach and boardwalk. 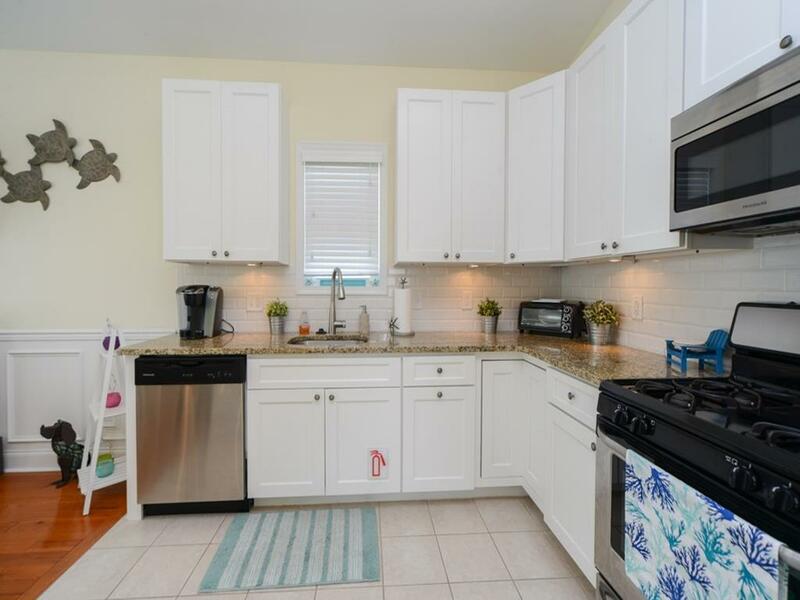 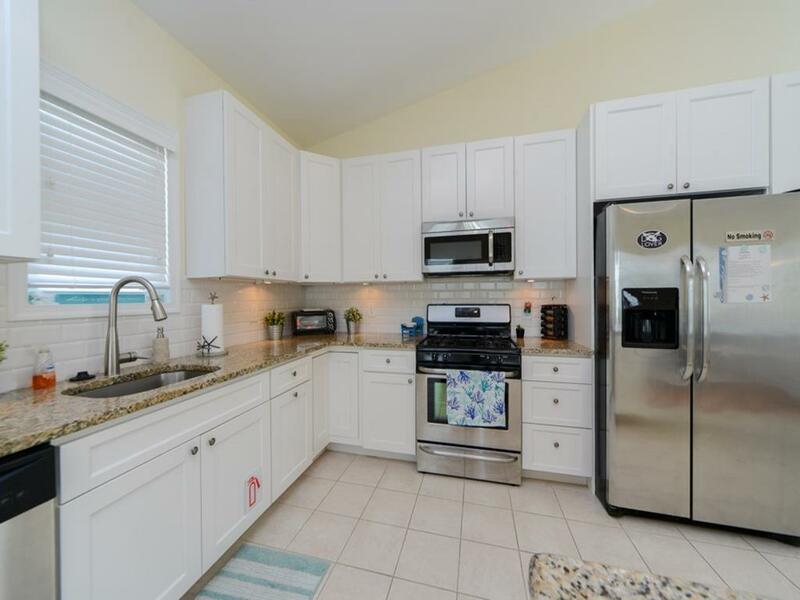 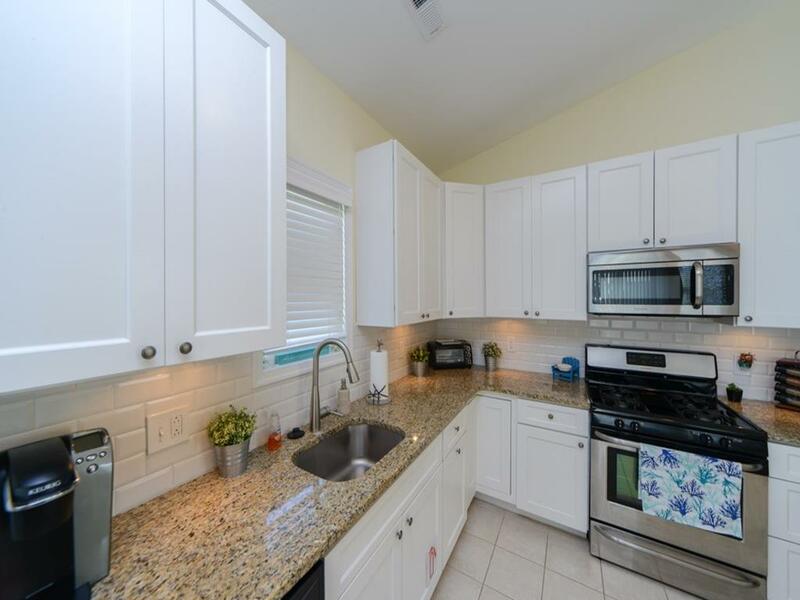 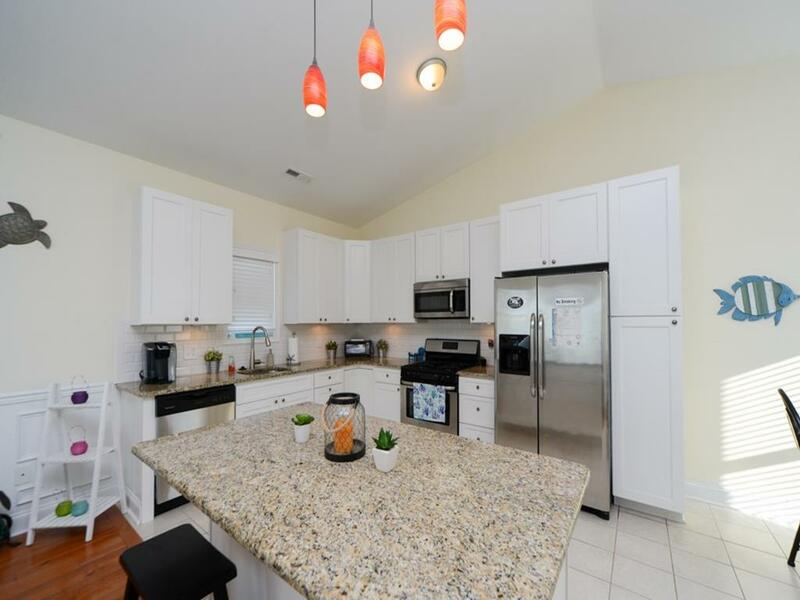 Home offers a full kitchen with range, fridge, icemaker, dishwasher, microwave, toaster and coffeemaker. 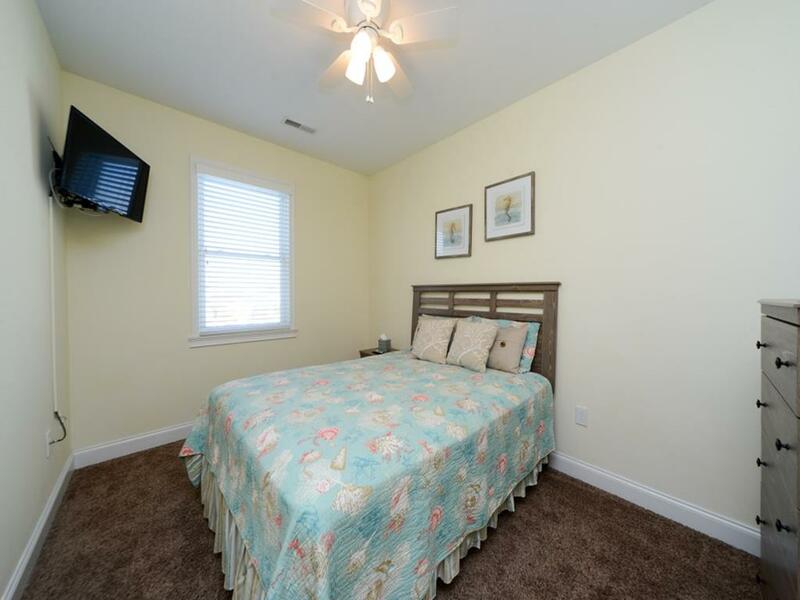 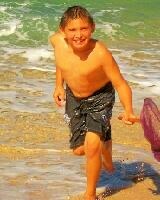 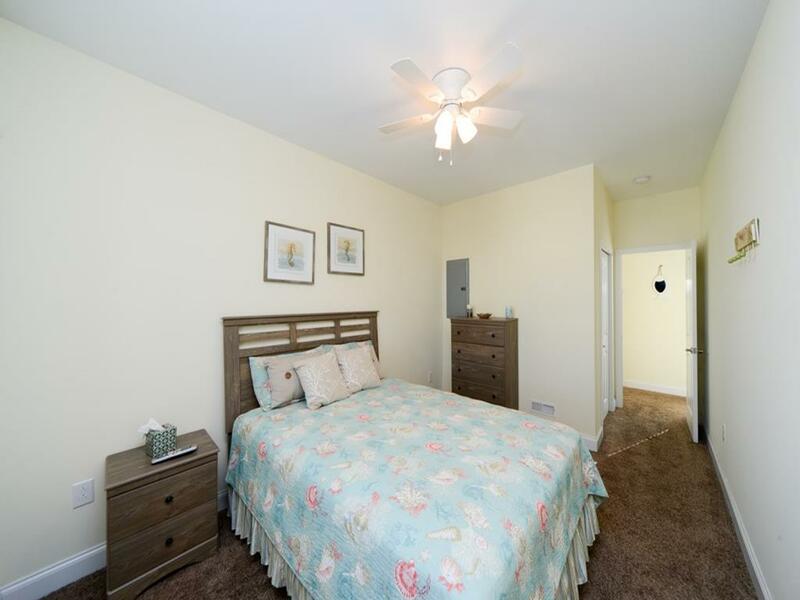 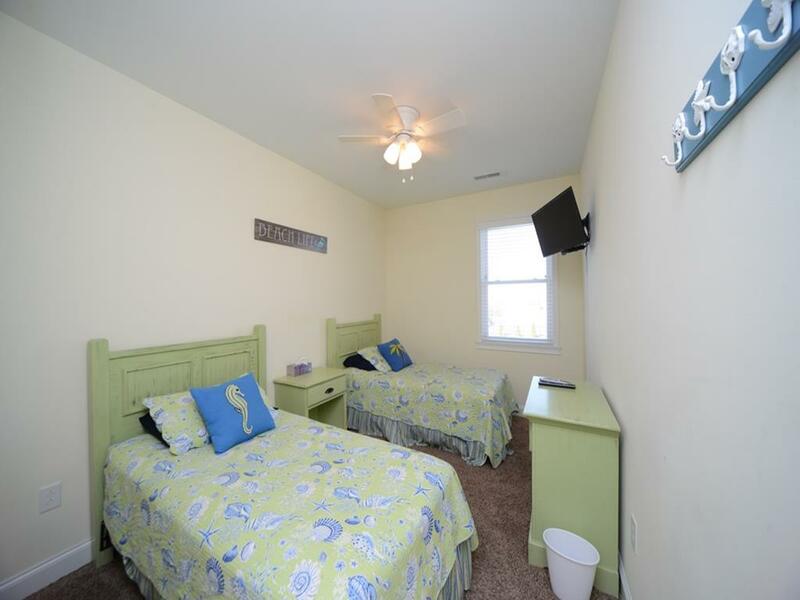 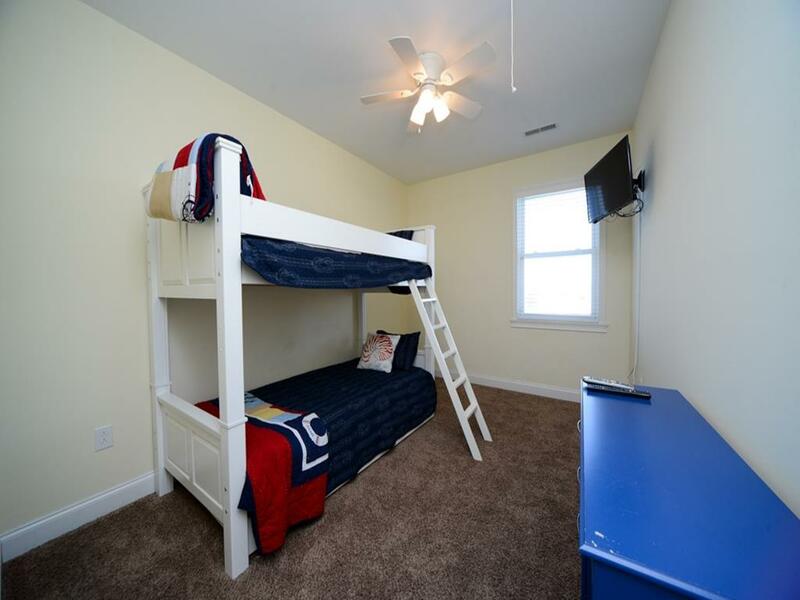 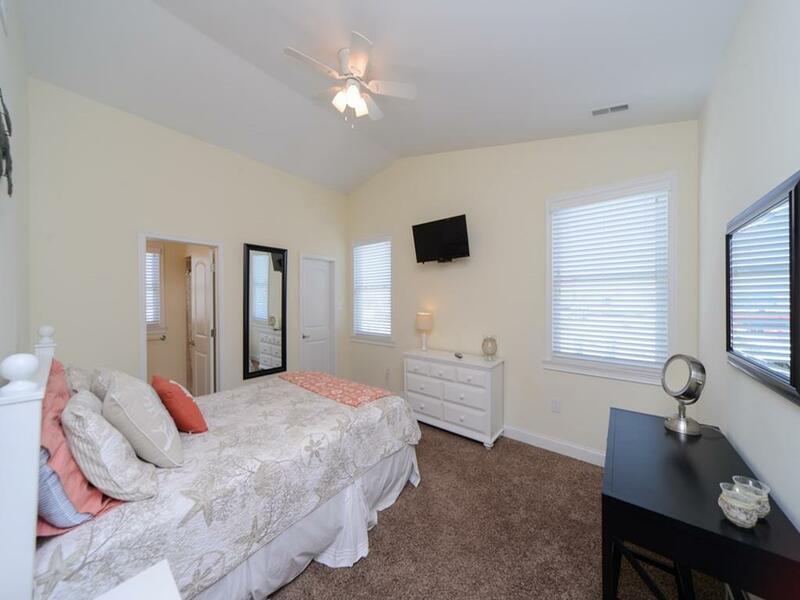 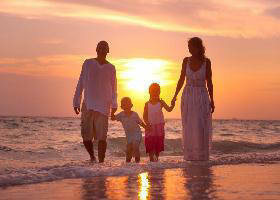 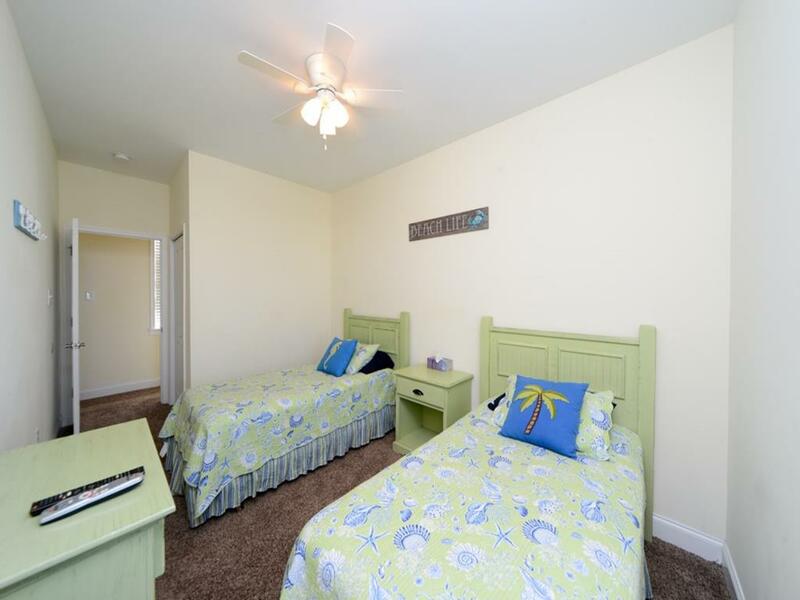 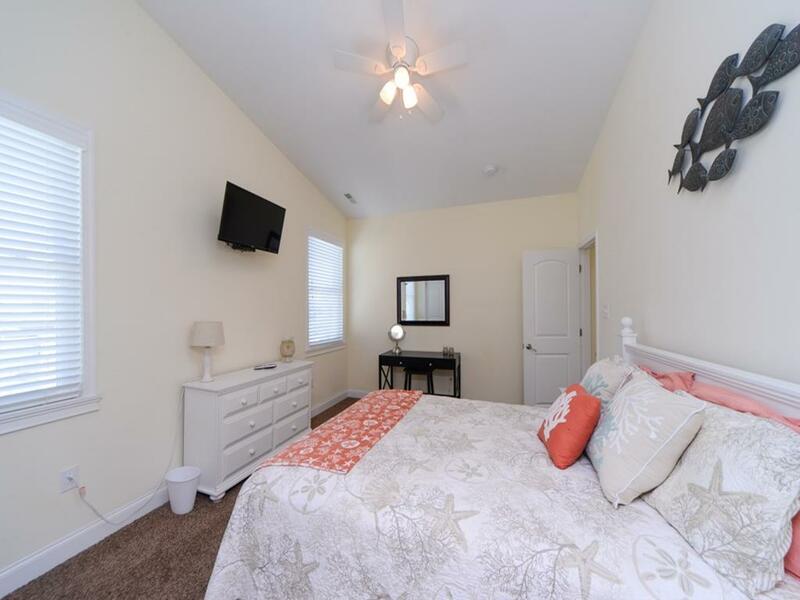 Amenities include central a/c, wifi, coal grill, outside shower, and 2 car off street parking. 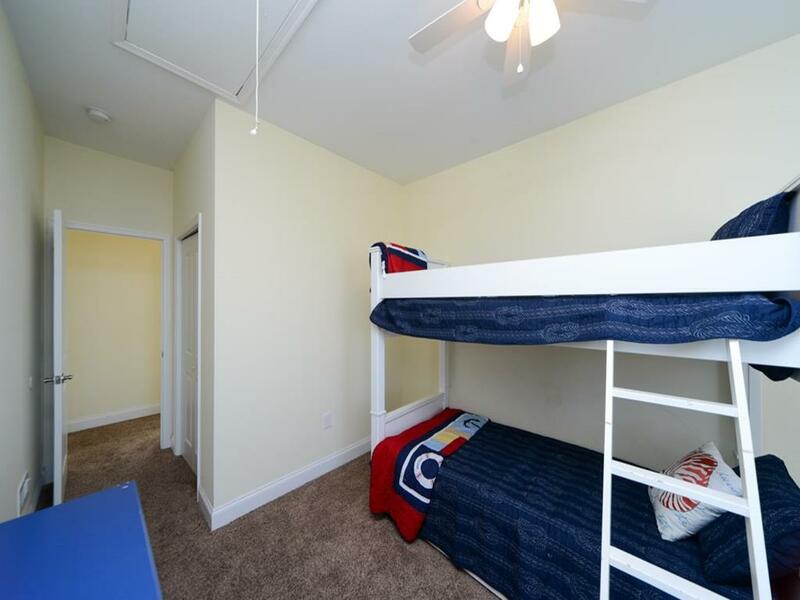 Sleeps 11; 2 queen, 5 twin, and queen sleep sofa.